The Littmann Classic II Pediatric stethoscope features a 1-inch traditional bell combined with a floating diaphragm. The Littmann Classic II Infant stethoscope features a 3/4-inch bell with a floating diaphragm. 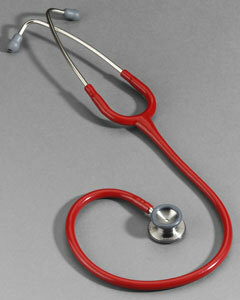 Both stethoscopes feature a solid stainless steel chestpiece for high acoustic sensitivity. One-inch traditional bell (pediatric) and 3/4 inch bell (infant) combined with a floating diaphragm. 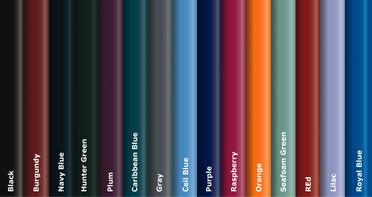 Single-lumen tubing is available in attractive colors. 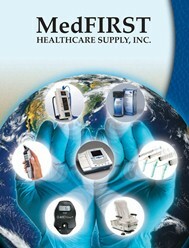 Used as a diagnostic aid as part of the physical assessment of an infant or pediatric patient.